I finally caved a few months ago and picked up a color tattoo. 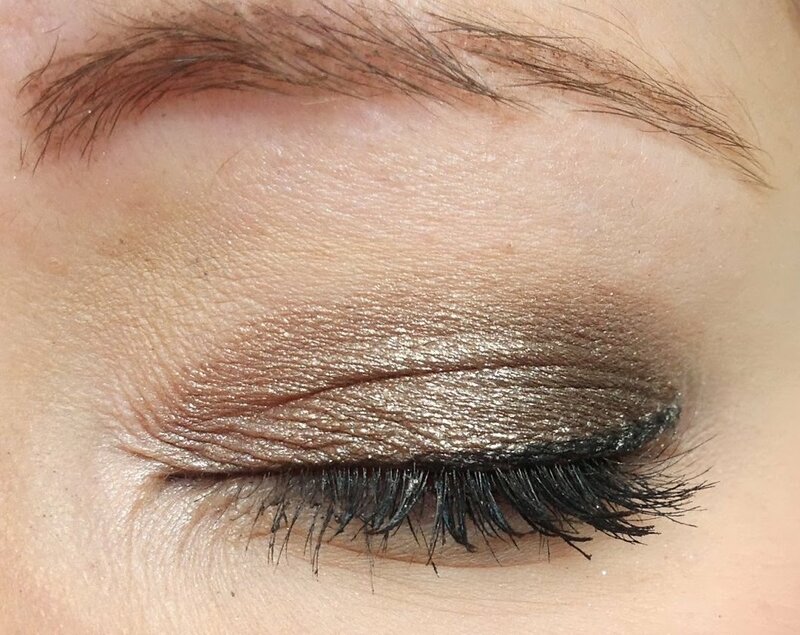 Hearing so many great things I picked up shade on and on bronze which immediately jumped out at me, a gorgeous deep bronze shimmer that is perfect for my green eyes. 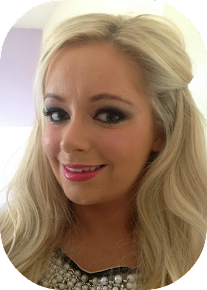 Cream shadows are great bases for eye makeup and can either be wore alone or with eye shadow on top, making the colours come to life. For the price this is really great value, when I use with a primer underneath the colour payoff is amazing and lasts all day and night. As this claims 24 hours wear, on me without a primer it only lasts for about 2-3 hours and even though I do have oily eyelids I would have expected a bit more wear but as I said with a primer then it lasts much longer. To see what this looks like on my eye without a primer have a look at my urban decay post here and you will see how on my lids the colour payoff and lasting power isn’t that great. For during the day at work I just quickly put my primer on and then sweep over my lids using my finger and that’s it, can be used for an easy daily look or as a base for night time smokey eye. 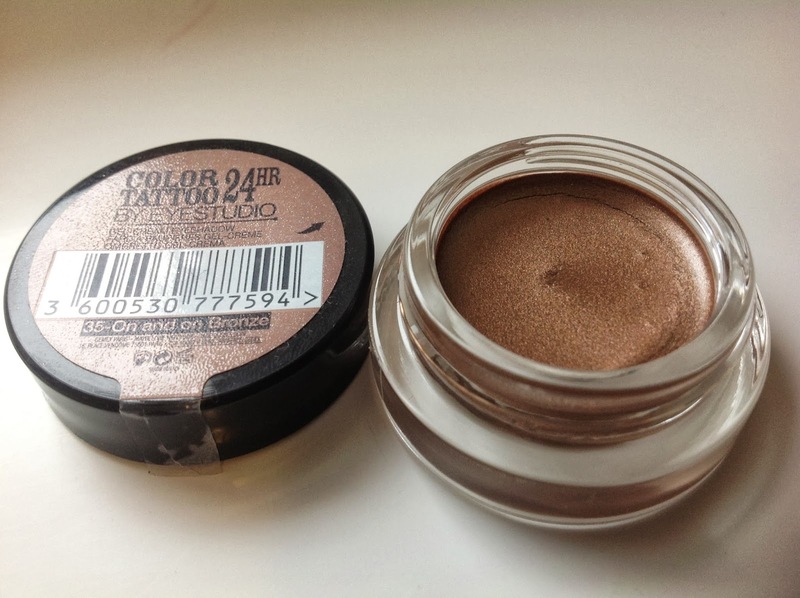 It blends really easy and has a very high pigmentation. For the price I need to pick up more as I am really happy with them!